After a good cry, you look in the mirror to find your eyes horribly swollen, blotchy and red. Despite appearance, however, the crying was probably beneficial because it helped release emotions in a positive way. But now you're stuck trying to figure out how to get rid of those puffy eyes. It's easy and takes only a little time. Wet a clean washcloth with cold or cool water and wring out the excess. The colder the water the better. 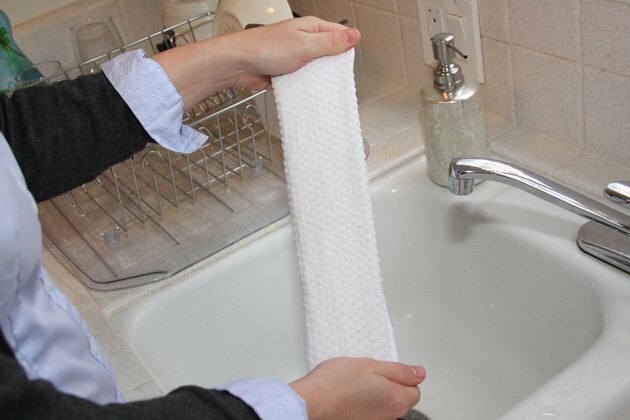 Fold the washcloth in half and then in half again, into a long, narrow strip. 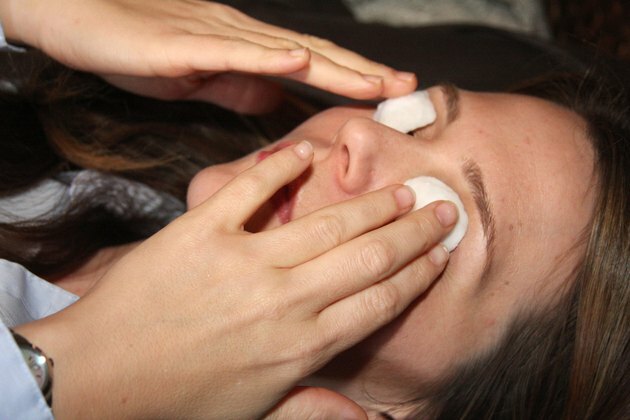 Place the washcloth over both eyes while lying down or sitting in a reclining position. The longer you can keep the cloth in place, the more the eye swelling will be reduced. 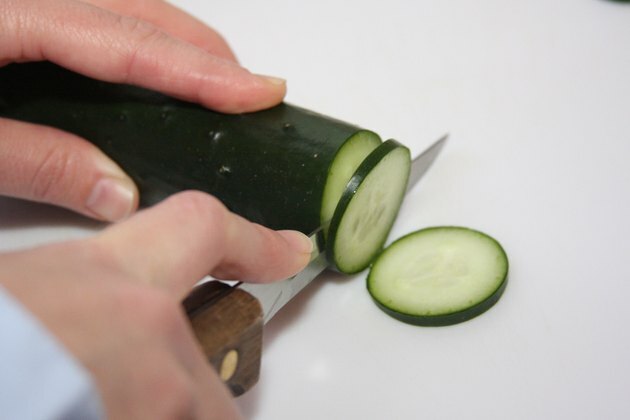 Cut two slices from a cucumber. Lie down in a comfortable position so your head is tilted back. Place one cucumber slice on each eye. The astringent properties in the cucumber help reduce the puffiness caused by crying. 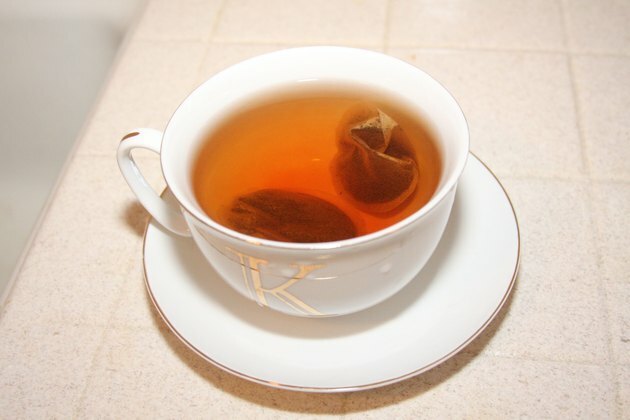 Soak and then wring excess water from two teabags. They should be moist, but not dripping or oversaturated. Place one teabag over each eye while lying down. The longer you can leave the teabags in place, the better your eyes will look. Make sure anything applied to your eyes is very cold to reduce swelling. 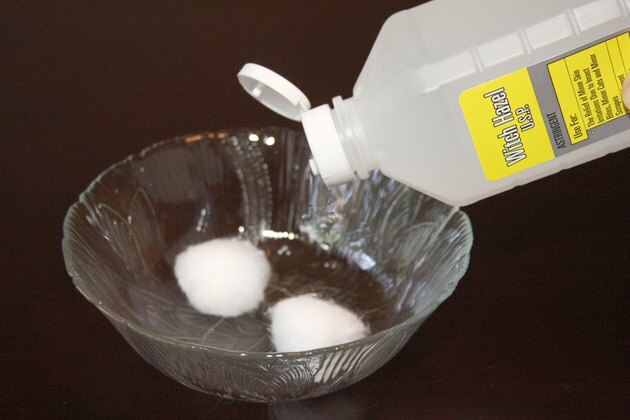 Soak cotton pads or cotton balls in witch hazel, an astringent available at drugstores. Wring excess liquid from the pads. 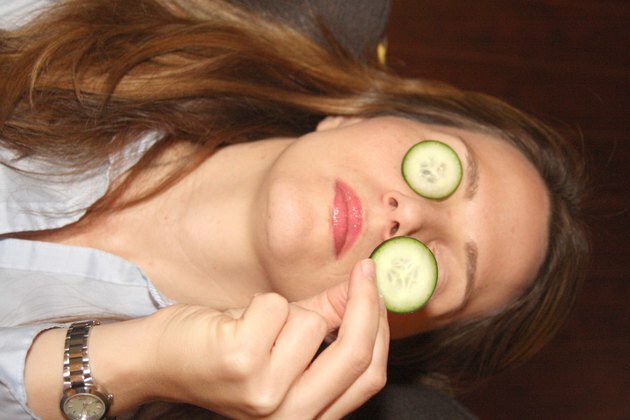 Place them over your eyes similar to how you would use the cucumber. The astringent properties help reduce puffiness. 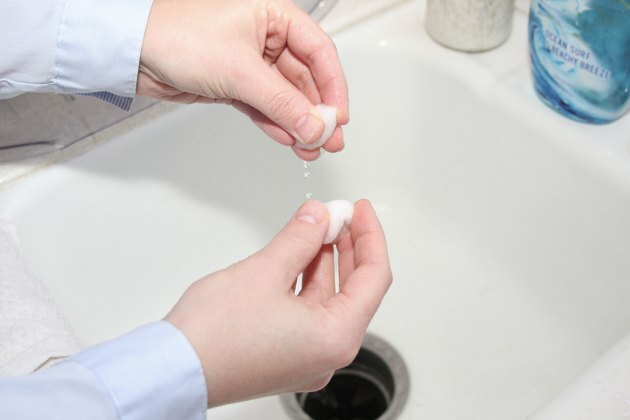 If you are using cotton balls, you may need to use more than one to get complete coverage of the puffiness. Be sure to keep your eyes closed so you don't get witch hazel in them. No matter what you use to reduce puffy, blotchy eyes after crying, it will take some time for your appearance to return to normal. A good night's sleep is also essential to healthy eye appearance. Get at least seven or eight hours of restful sleep to prevent puffy eyes associated with fatigue.